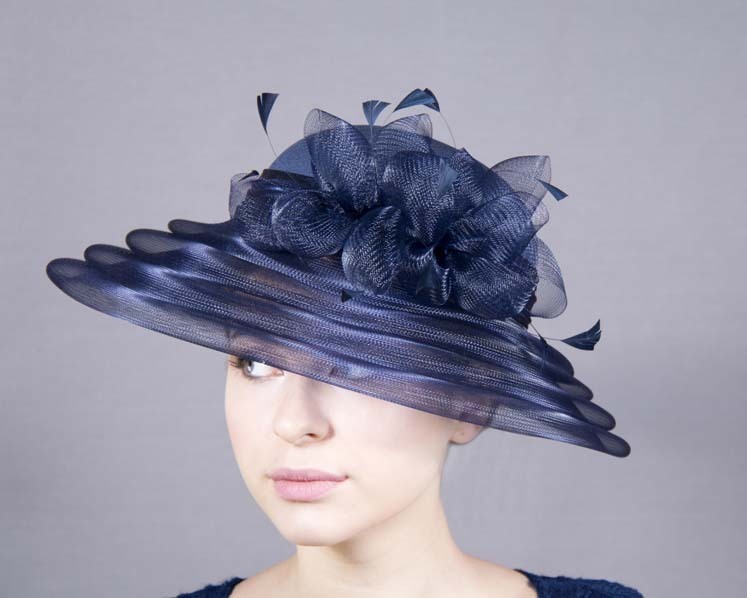 This stunning hat from our beautiful range of “mother of the bride”, evening, church and special occasion hats is hand made from combination of dull and shiny sides of luxurious fabric with synthetic horse hair (crinoline), fully lined and has comb for comfortable wearing. 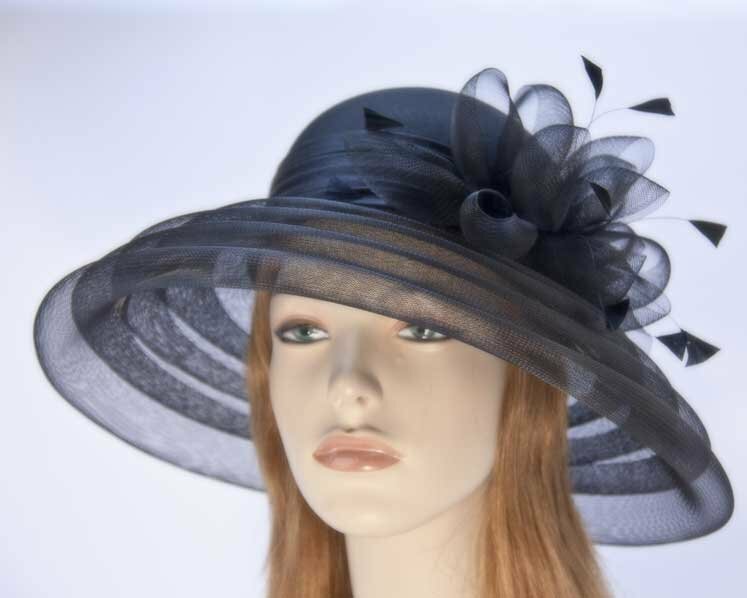 This designer fashion hat is made to order and we can make it in many colours. Just let us know the colour you like. We can also make the hat from your fabric. Please allow up to a week for the creation of the hat.